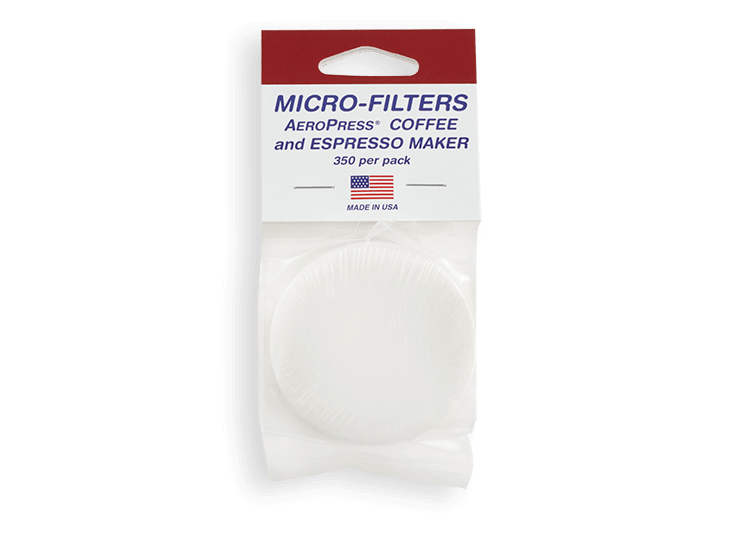 A pack of 350 micro filters to be used for the Aeropress Coffee Maker. 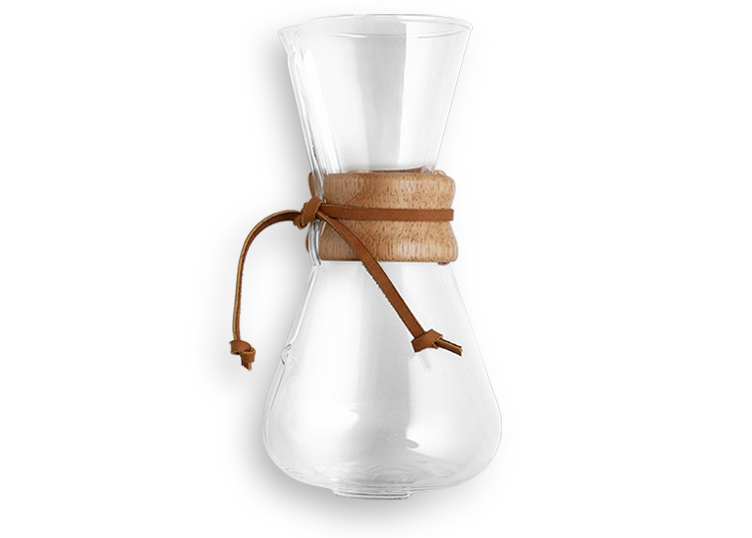 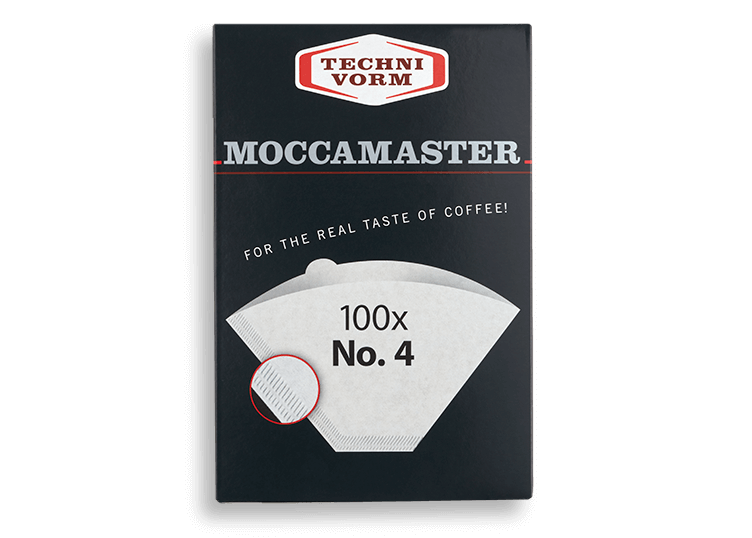 This filter allows more oils and a fuller bodied cup of coffee when used with the AeroPress. 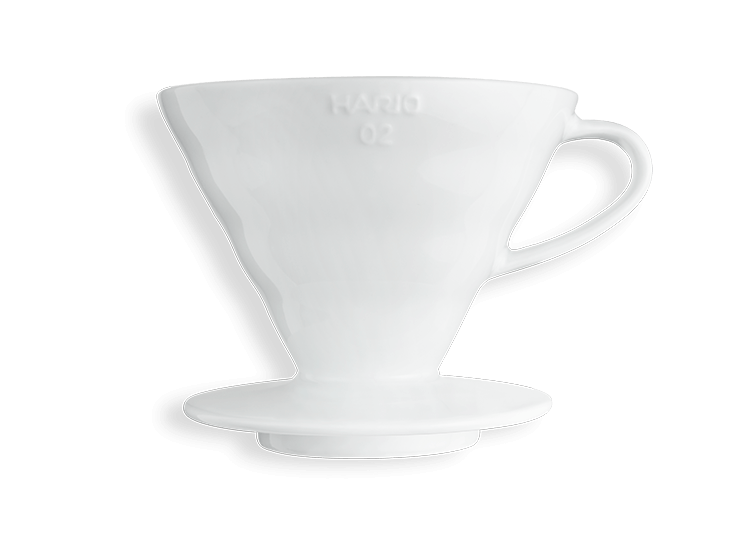 The FINE filter produces a very sweet clean cup of coffee and should be handled with care as bending/damage is more likely than than a standard sized filter.